As a pet owner, there are times that you are unable to adjust your schedule or be available for your pet needs — like making an appointment for the veterinarian, groomer, etc. Or in more unfortunate circumstances, you may take ill, suffer an injury, or otherwise be prohibited from transporting your pet to a scheduled appointment as needed. When these situations occur, you have an option of using This Lil Dog of Mine Pet Taxi services to transport your pet. This Lil Dog of Mine pet taxi services are available from 6am to 9pm to transport your pet around Austin and surrounding areas; this includes transportation for vet appointments, airport drop-offs and pickups, and anywhere else your pet needs to go within 20 miles. After each visit you will receive an update with a summary of how the visit went and picture of your pet via Time To Pet. We can also provide you updates via text per your request. For information on rates visit our Prices page and for booking services visit our For Clients page. TLDOM pet taxi services are a safe and convenient way to transport your pet around our beautiful city. Your pet will be transported in an air-conditioned vehicle that is well maintained and fully insured. TLDOM will and can provide a traveling container or crate, if one is needed. If water and food is required, it will be provided and included in trips. We are able to stay with your pet through the appointment or come back for them at a later time. Waiting time is not included in the base price. 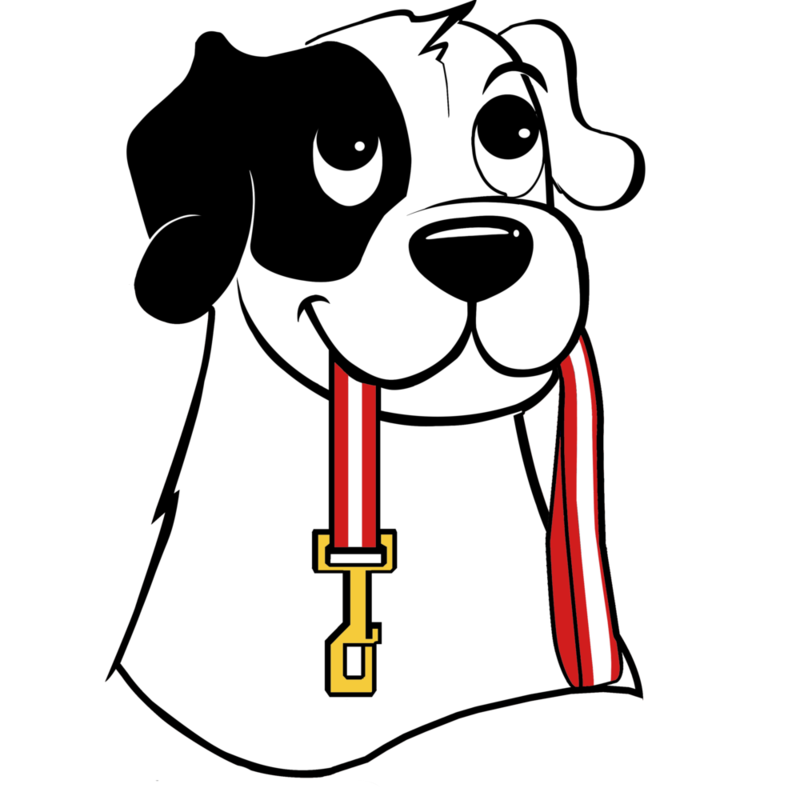 We look forward to getting your pet to your required destination with our pet taxi services.